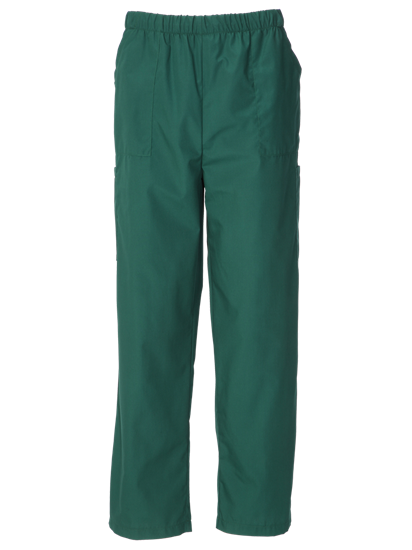 Unisex Scrub Trousers to match Unisex Scrub Tops. 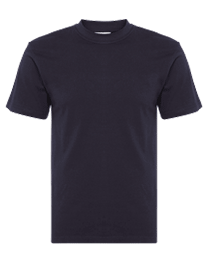 Polycotton. Drawstring Waist. 2 Lower side pockets. Comfortable. 145gsm.